Our Teamwork Makes Your Dream Work! The Luster Ripley Team- 10 Professional Realtors working together to ensure the successful sale or purchase of your home - one of life’s most important financial transactions. Our hard-working Team prides itself on its commitment to the highest level of integrity, honesty and to your satisfaction. We will do everythingpossible to protect you, educate you and help you reach your goals. 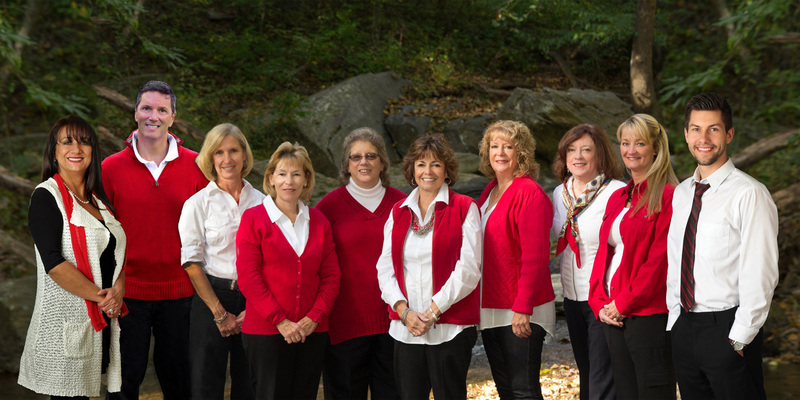 Top Selling Team in Carroll County! Listing data provided by Metropolitan Regional Information as of Monday, April 22, 2019.